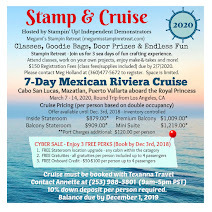 Megumi's Stampin Retreat: Save Big! Good Bye 2011 Sale! Save Big! Good Bye 2011 Sale! 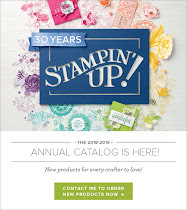 "THANK YOU" for Another Great Year of Your Support of My Stampin' Up! Business! 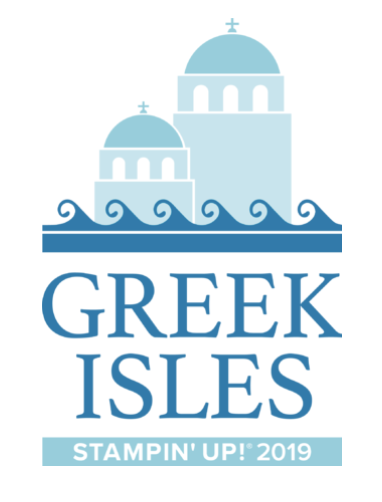 email me with your order including your name, phone number, shipping address, sales tax rate and I will get back to you with your total amount and to arrange your credit card payment via email. I will process your order for you. For local customers, please call or email me with your order and I will process your order. 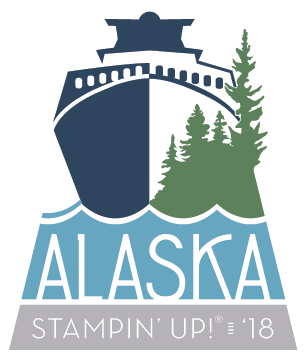 You can pick up your order from me or I can have it shipped to you directly from Stampin' Up! I'm unable to order items from the Clearance Rack or MDS downloads for you. They are only available on online orders. If your order includes either of those, you will need to order online here. 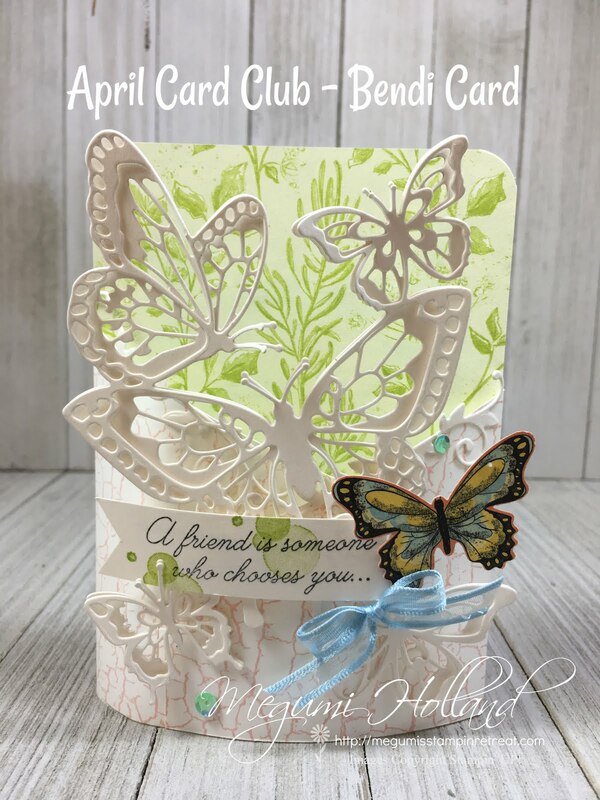 Or if you prefer to place your own order online through me, please click here to go to my online store. 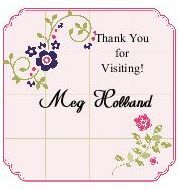 I will mail you a gift certificate for 25% of your net order (before shipping and tax) to be used in January, 2012. 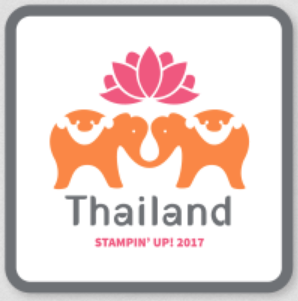 Please feel free to contact me with any questions or to have me place your order for you at megumih4stamps@hotmail.com. 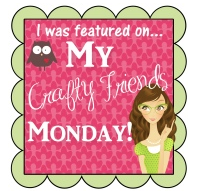 Christmas Scrapbook in a Day Class still available. Click HERE to see the post of this class description. Thank you for stopping by. Happy New Year to you and your family! Another Sneak Peek! 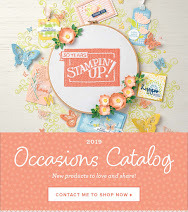 "Totally A-maze-ing"
Occasions Mini Catalog Sneak Peek! - "Sweet Shop"
Christmas Scrapbook in a Day Class Offer! Pennant Parade Christmas Tree Card - So Cute!